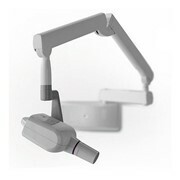 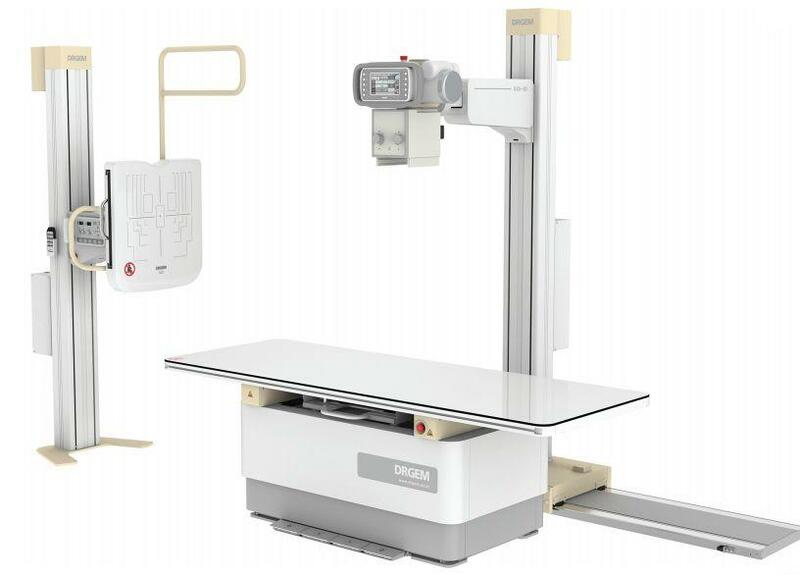 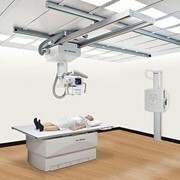 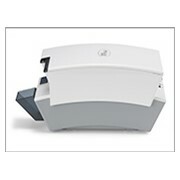 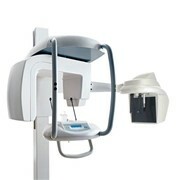 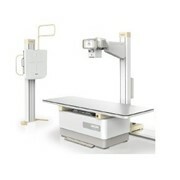 The GXR-SD systems are the digital radiography series ranging from 32 KW to 82KW. 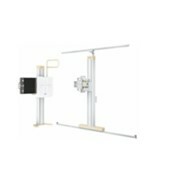 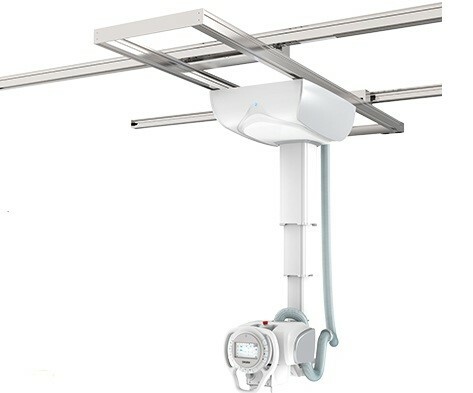 GXR-SD systems come with either a tube stand or ceiling suspended tube. 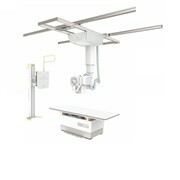 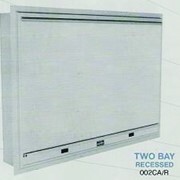 Full Digital system with the choice of tethered or wireless flat panel detector. 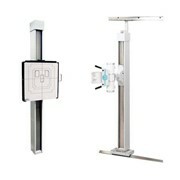 Optional features of motorized movement of synchronization of tube and wall bucky stand. 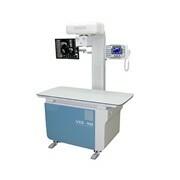 Very powerful, easy to use and have an exceptional image quality.